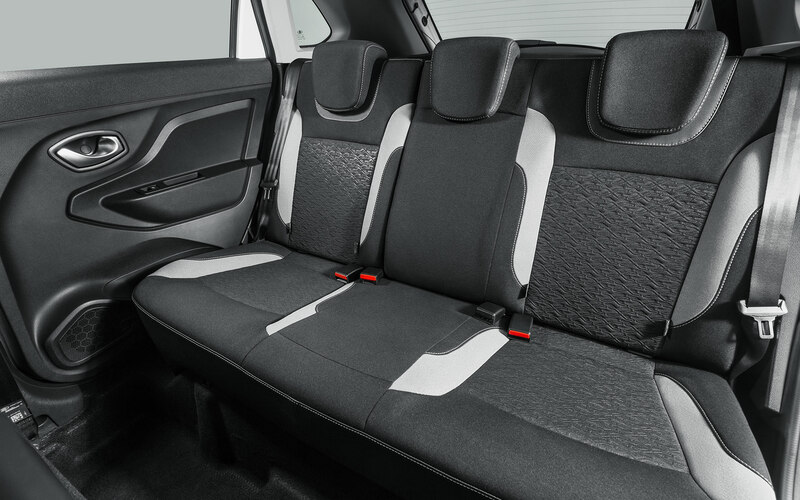 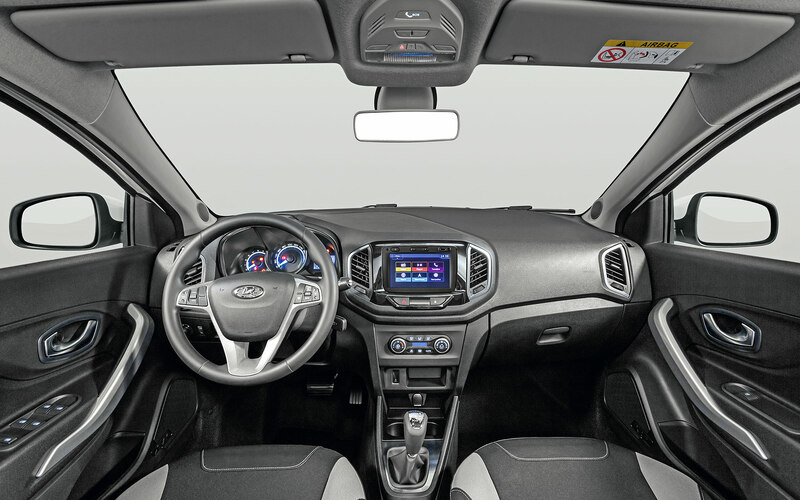 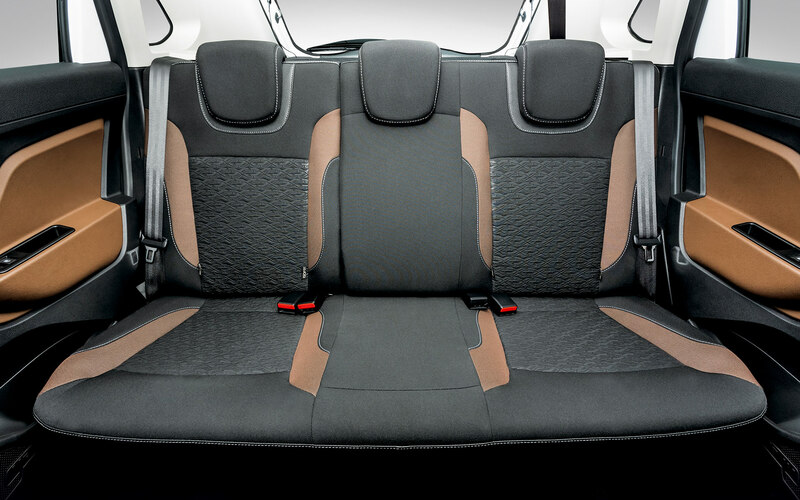 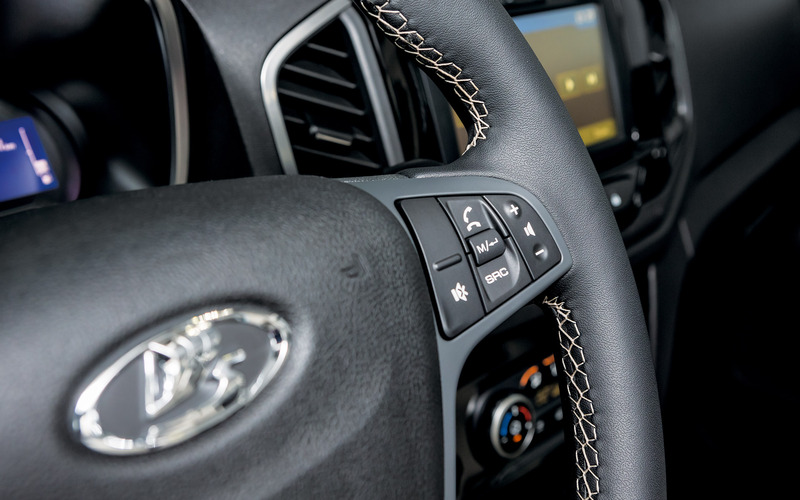 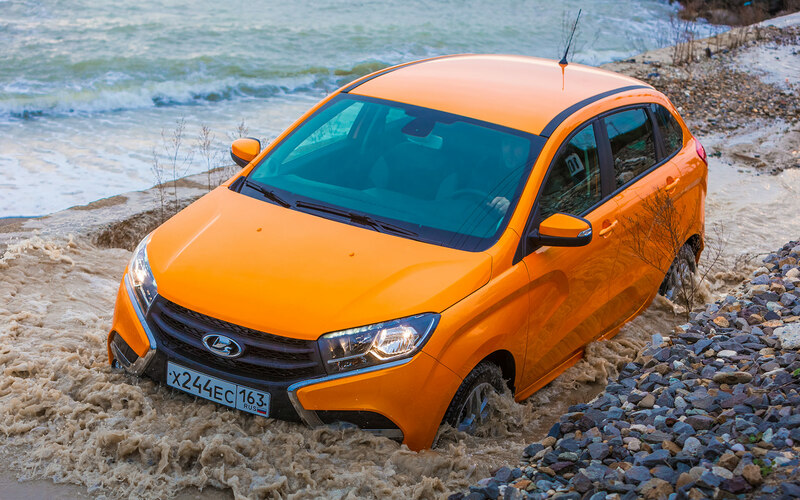 Each LADA XRAY has airbags for driver and passenger, front seatbelts with pretensioners and load limiters. 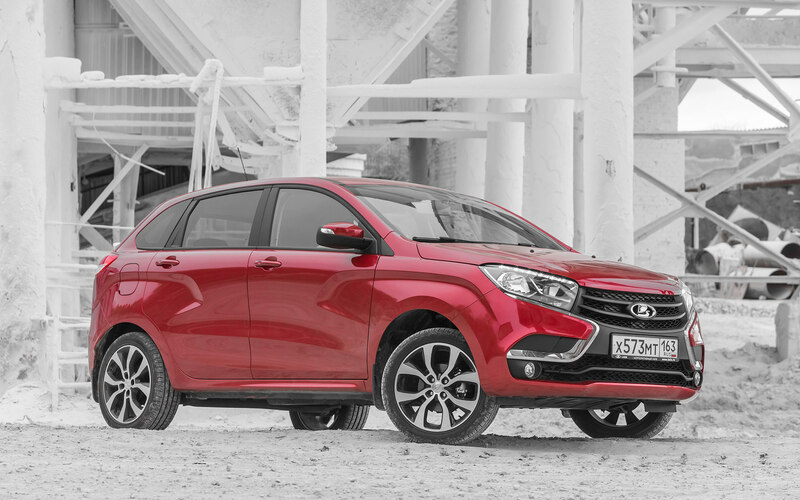 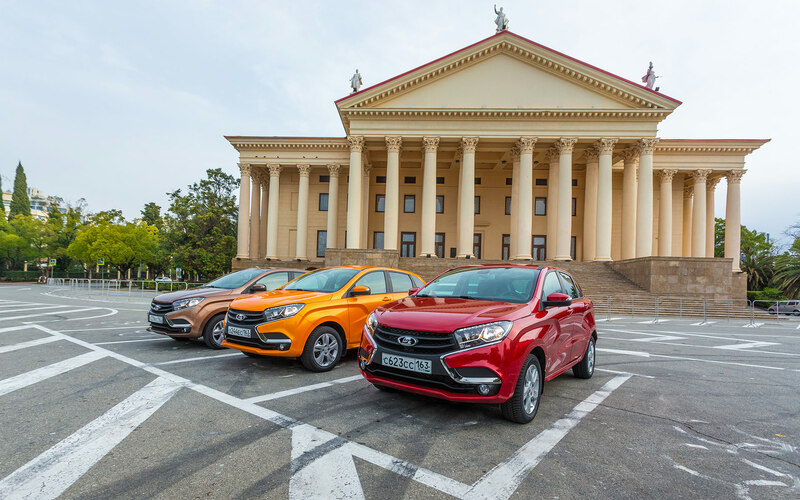 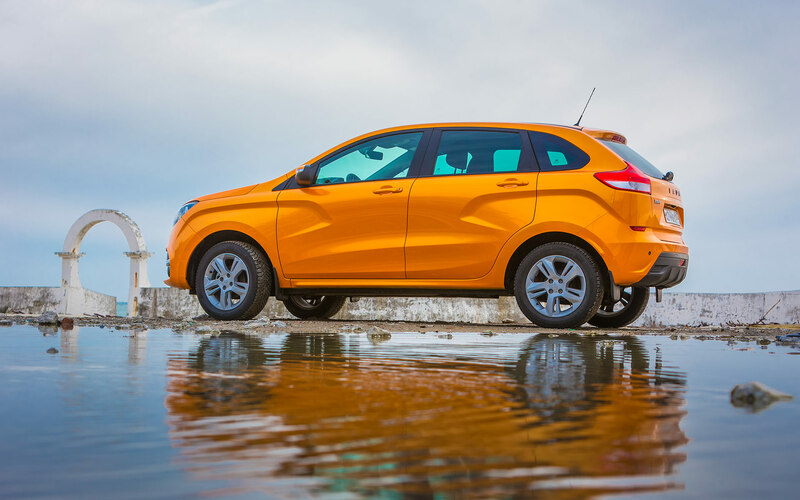 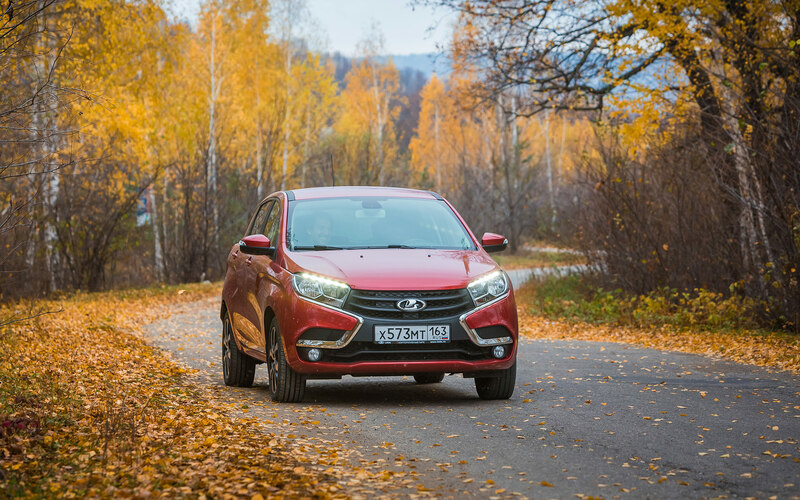 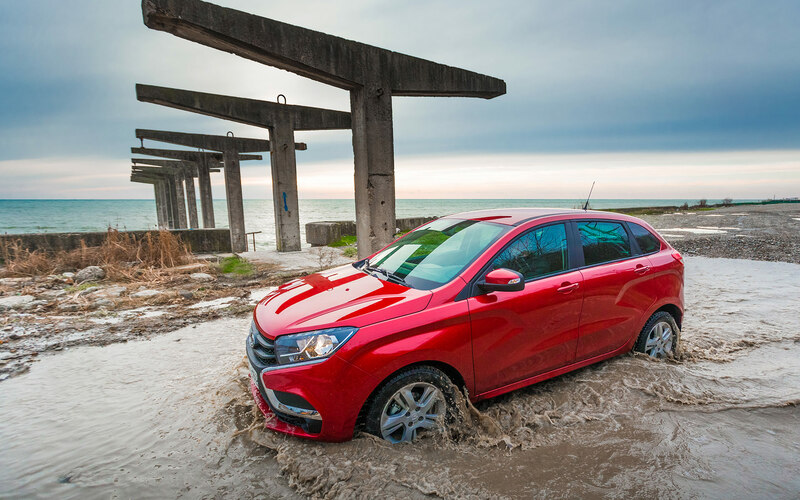 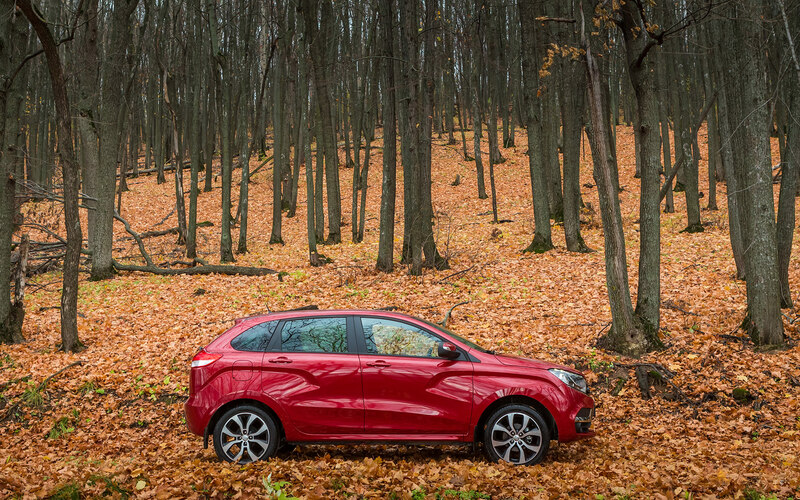 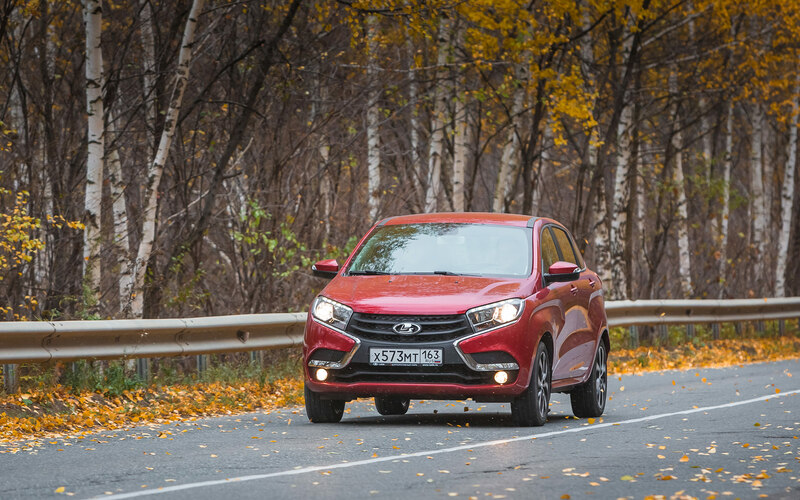 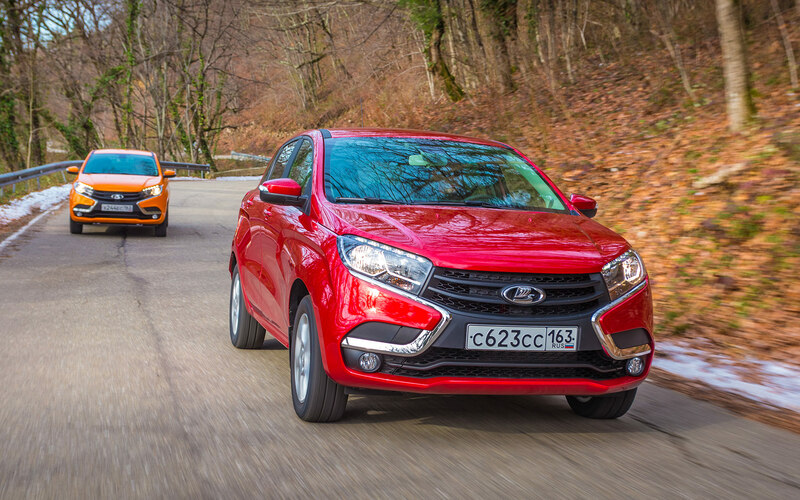 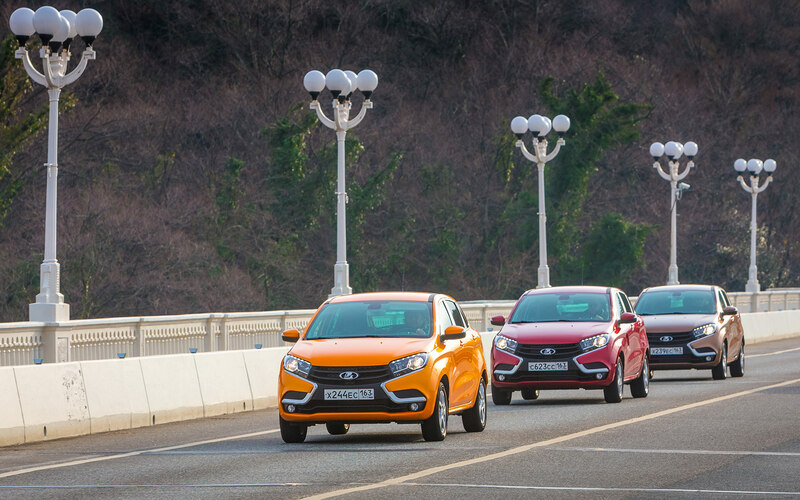 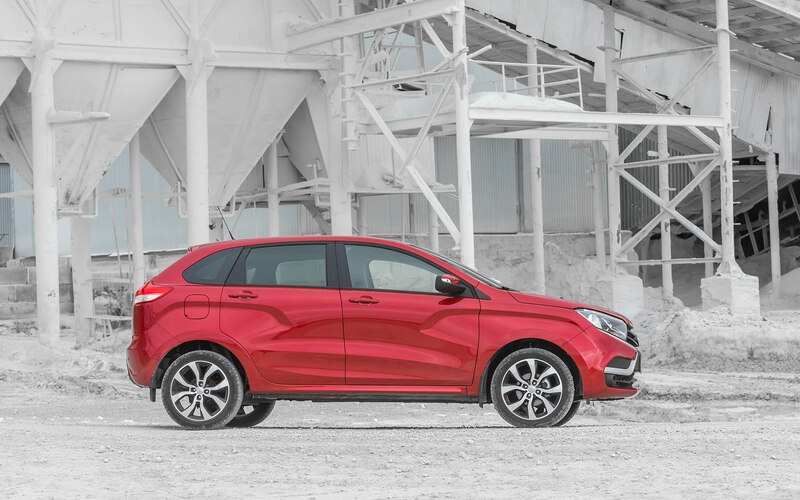 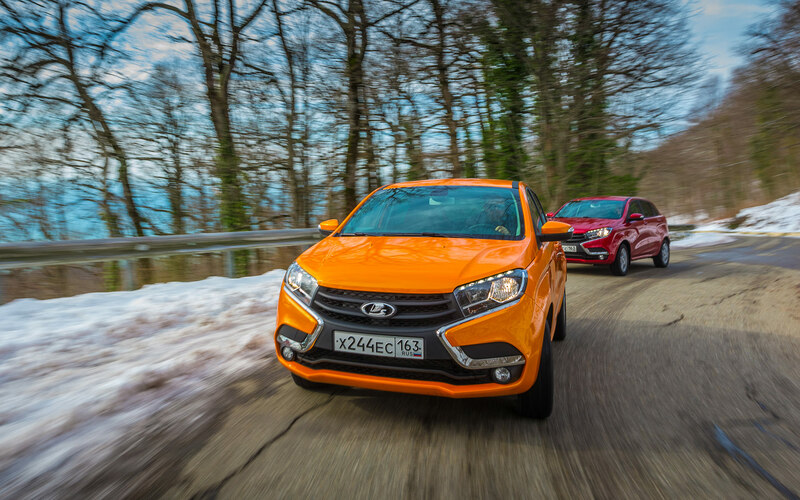 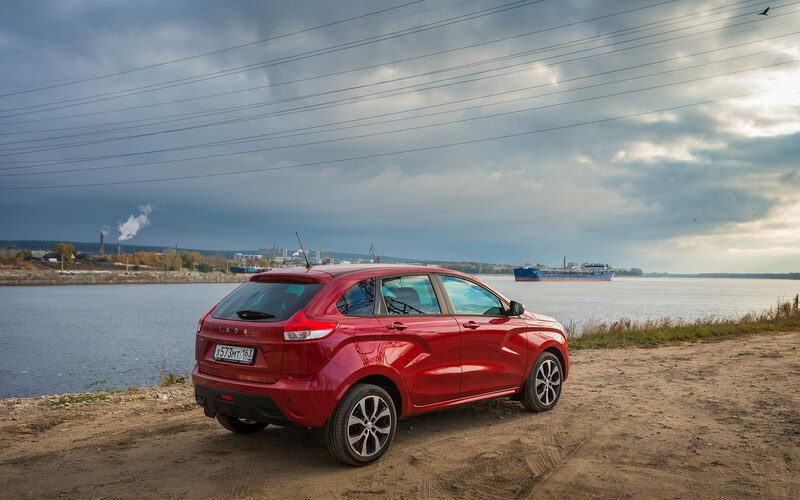 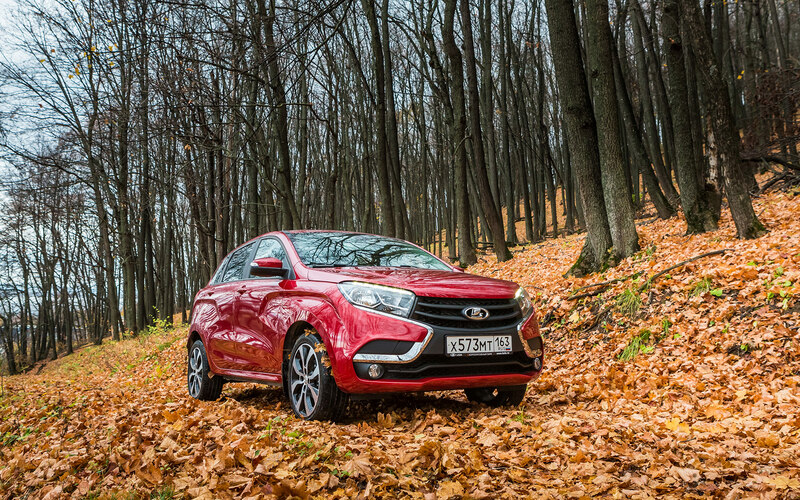 Three options for powertrains allow selecting LADA XRAY in accordance with own need for dynamics. 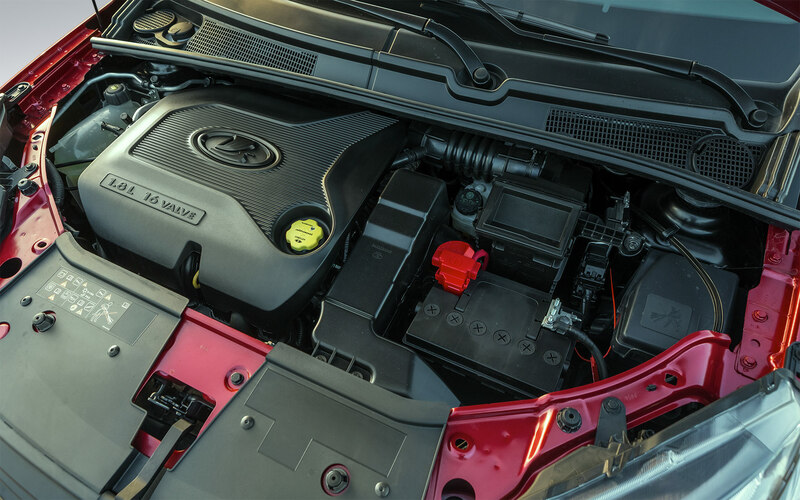 Engines of 106 h.p. 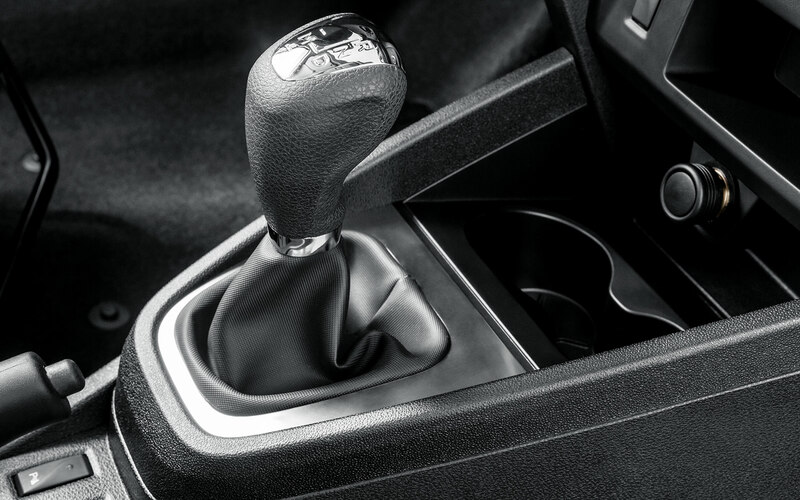 are equipped with manual transmission while the most powerful 122 h.p. 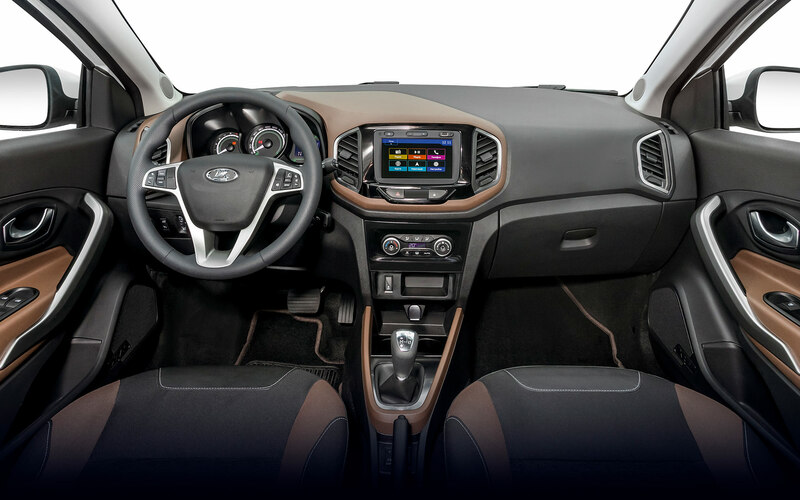 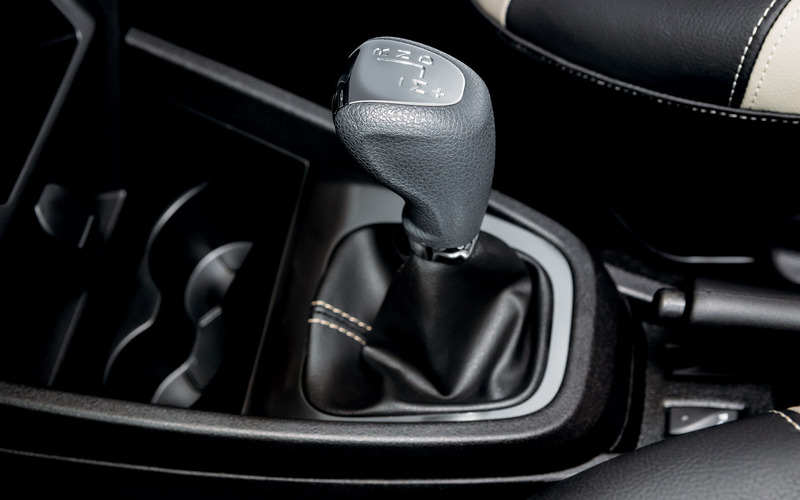 engine is equipped with automated manual transmission (AMT). 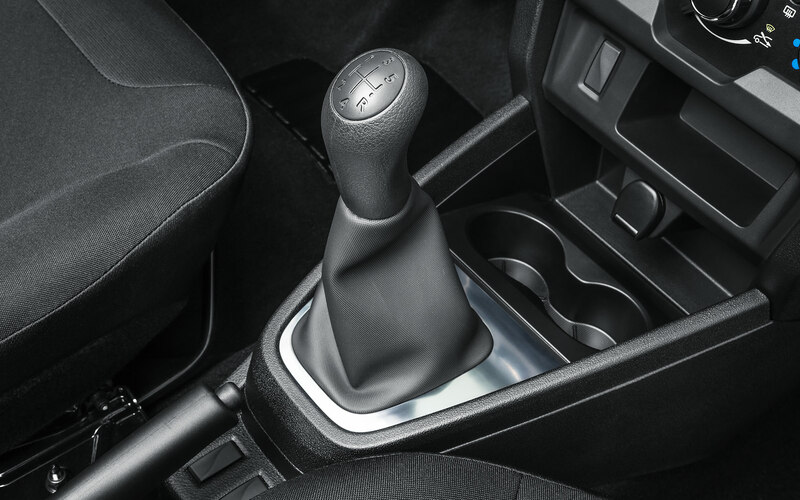 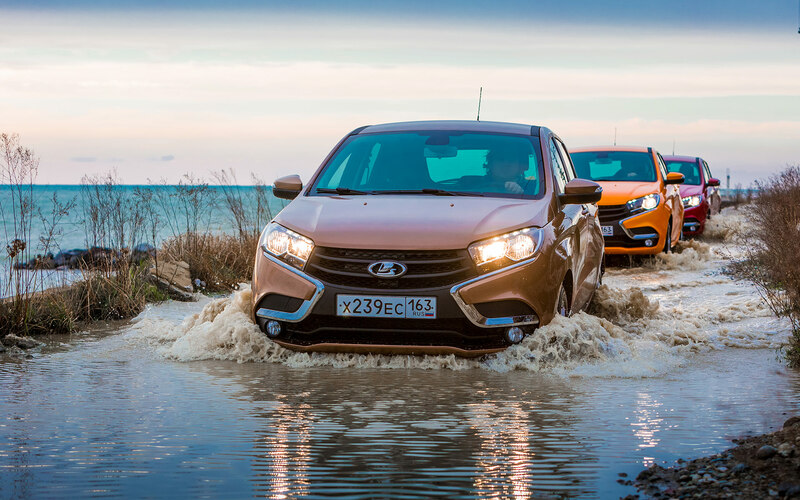 AMT combines functionality of manual and automatic transmission and is designed for Russia, that is why its performance is not affected by outside temperature. 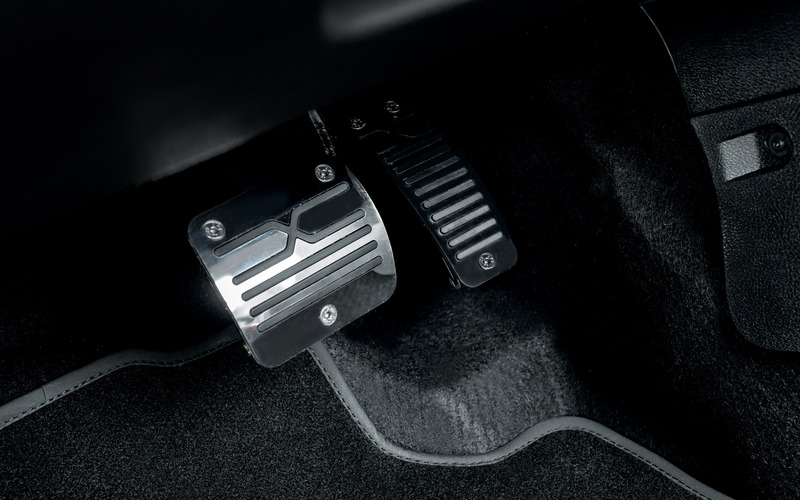 AMT has full functionality of manual gearbox, including engine braking and possibility to get out of snowbank by "pitching". 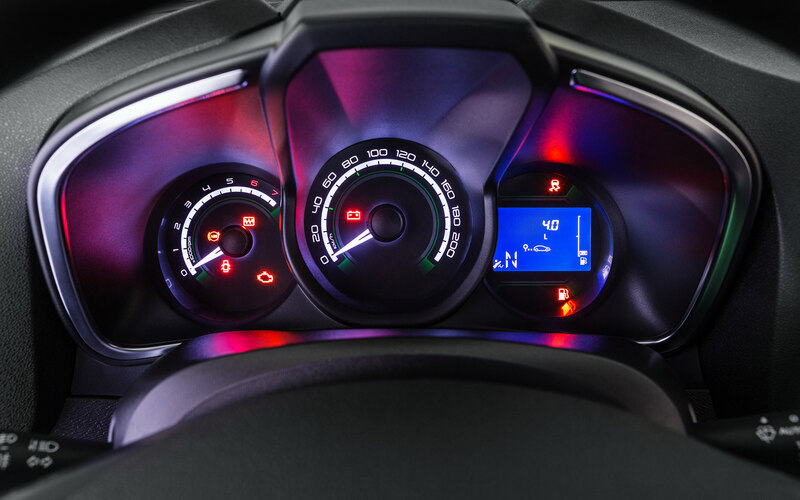 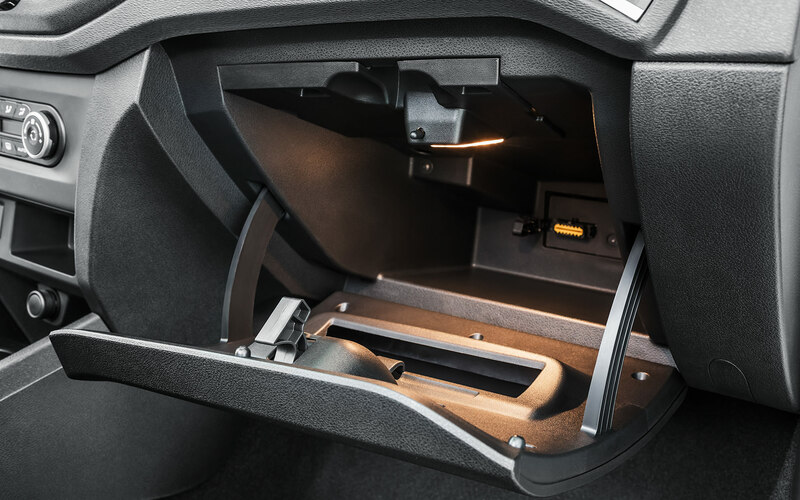 Unlike all other variants of transmission, ATM saves fuel, prolongs vehicle's service life, and moreover it is more affordable than other automatic transmissions.